Raptor is an Open Source Tool, yout focus is study of attacks and find intelligent ways to block attacks. 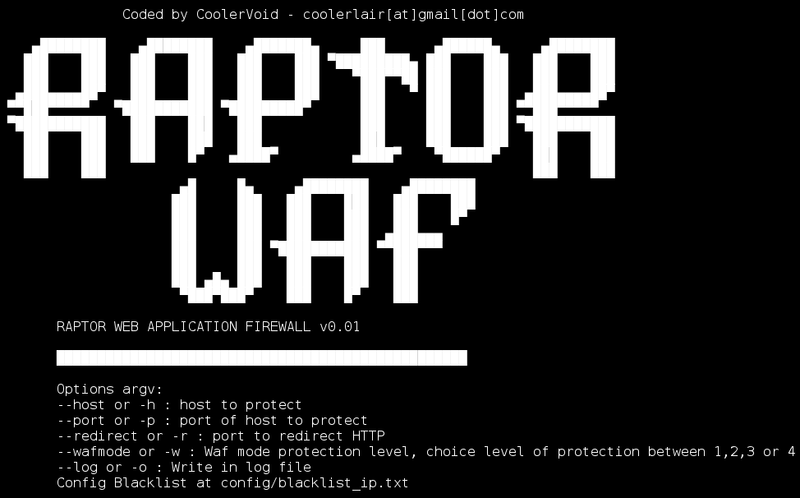 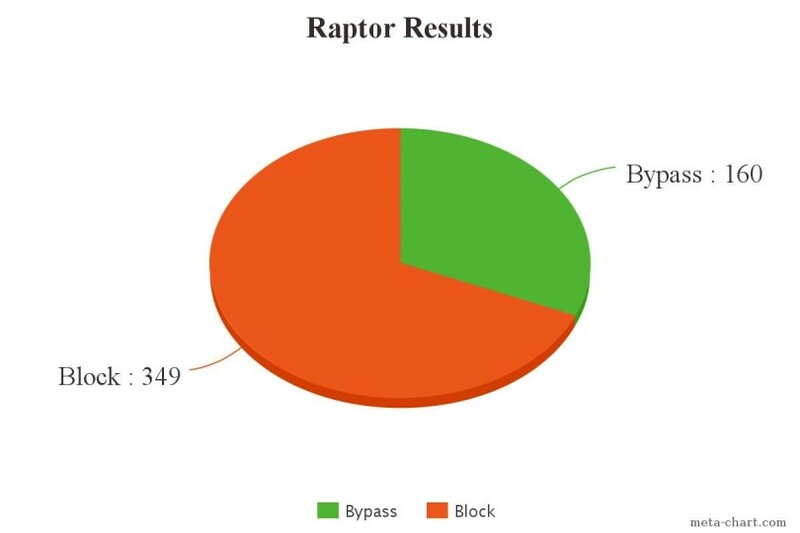 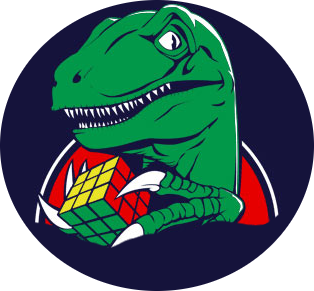 Raptor is made in pure C, don’t use regex or other common ways to block attacks, yes is diferent and fast like a raptor dinosaur, Raptor follow principle KISS (Keep It Simple), you can use Raptor to simulate attacks and bypasses at wafs. At the future DoS protector, request limit, rule interpreter and Malware detector at uploads.